For more information about FBO services, please call (405)282-4250. If you’ve been dreaming of learning to fly, Guthrie-Edmond Regional is the place to turn those dreams into a reality. Affordable flying lessons are available through the airport’s FBO, Crabtree Aircraft Company. 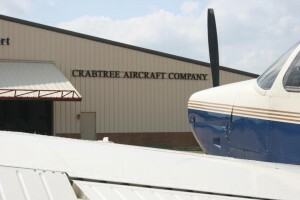 For more information about flying lessons or aircraft rental, please visit crabtreeaircraft.net or call (405)282-4250.